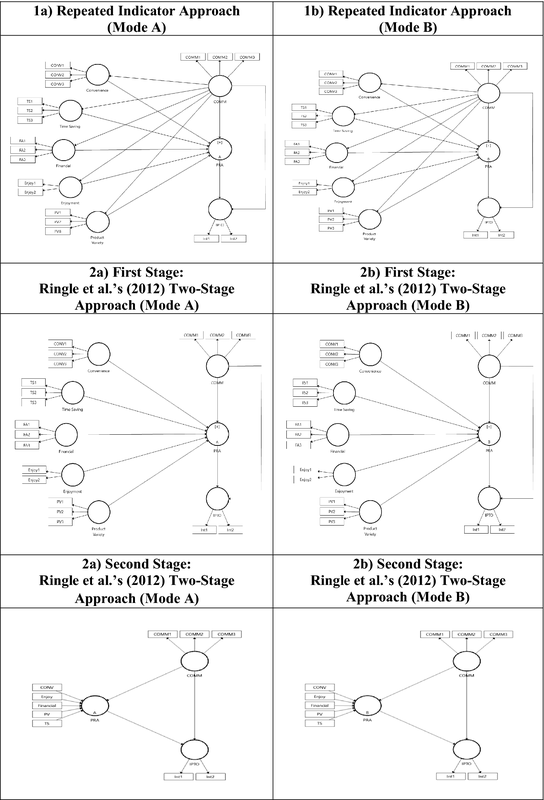 In partial least squares structural path modelling, the reflective–formative type of hierarchical component models (HCMs) (also known as Higher-Order Model) have become a popular choice for researchers. However, current approaches to estimate the reflective–formative type of HCM are ambiguous especially when used as an endogenous construct or a mediator. 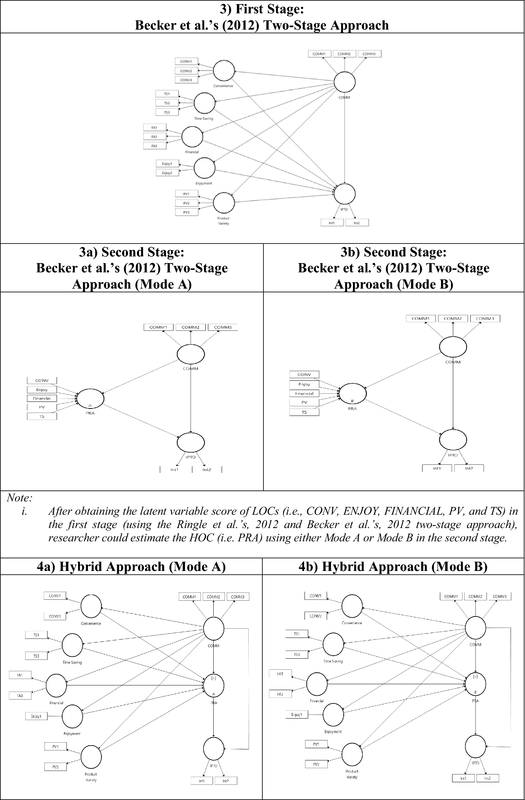 This paper presents a comparison between five different approaches (repeated indicator, two types of two-stage, hybrid, and improved repeated indicator) with two different estimation modes (Mode A and Mode B) when modelling a mediator construct of a reflective–formative HCM in the structural model. By using a model based on stimulus–organism-response theory, an empirical application to the tourism field is adopted in this study. 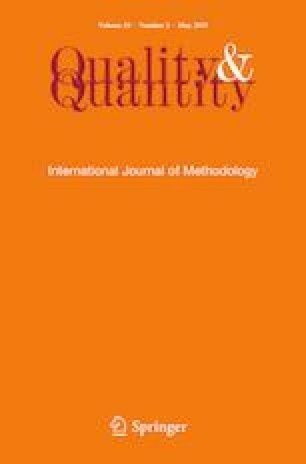 The proposed HCM model examines perceived relative advantages as a mediation of the relationship between Communicability and Intention to Purchase Travel Online. 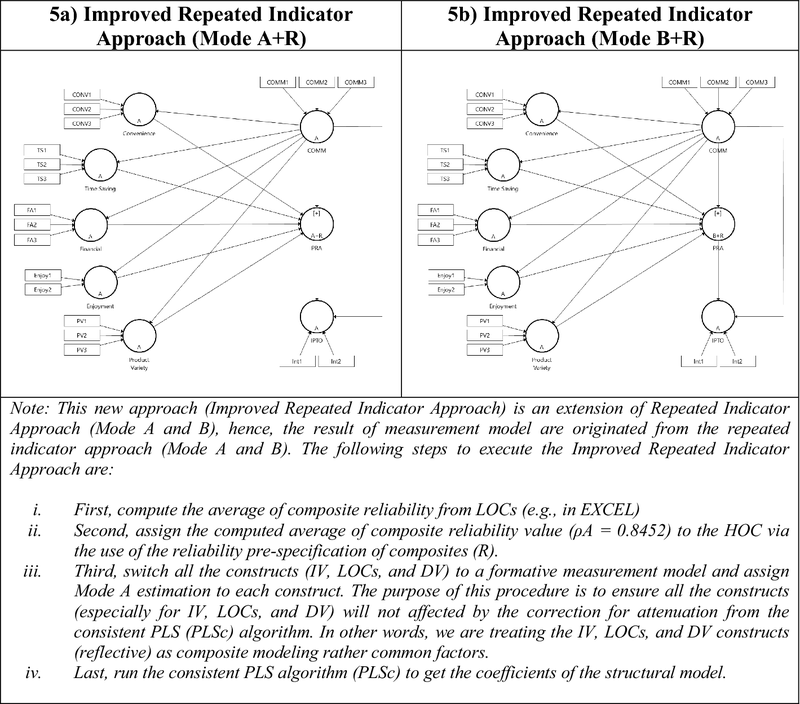 The findings suggest that the improved repeated indicator approach with Mode B estimation yields better path coefficients, goodness of fit, explained variance, and predictive relevance as compared to other approaches. The study provides valuable recommendations and guidelines for tourism researchers to properly conduct an HCM analysis. The authors wish to thank Prof. Dr. Christian M. Ringle and Prof. Dr. Marko Sarstedt for their valuable comments on the earlier version of this manuscript. How frequent did you purchase travel online?